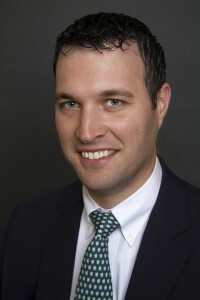 Patrick began his career with the international accounting firm PriceWaterhouseCoopers LLP. He later accepted a position with a Jupiter, FL estate planning law firm. His experience includes income and estate tax planning and compliance for high net worth individuals with a focus on individual, trust, and partnership taxation. He also has extensive exposure to gift and generation skipping transfer tax issues. This entry was posted in Senior Managers on March 20, 2017 by Brian at Mackmedia.